If you would like to be right in the middle of NZ Cycle trails and Te Araroa walks around Great Lake Taupo and the Pureora Forest Park, this charming 1950s cottage may be perfect for you. Nestled amongst the trees, it is romantic and secluded with private access down its own leafy track through the forest. Fully self contained with 1 queen bed and a bed settee in the lounge. 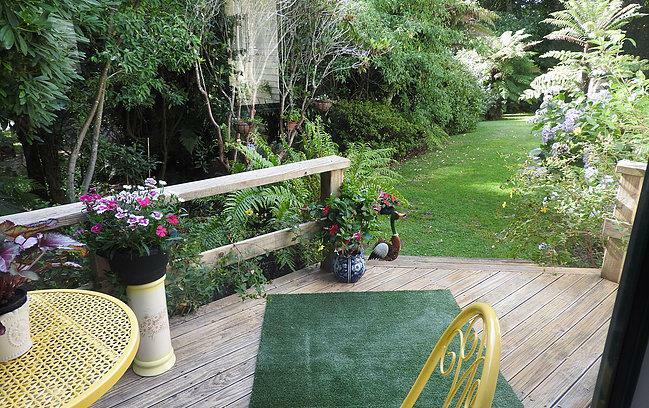 Woodfire place, deck and garden grounds and 10 minutes drive to Whakamaru or Mangakino with food outlets and shop. Facilities; A BBQ TV/DVD player - and a large selection of titles free of charge. Wood Fireplace, Fridge, Stove, Microwave, Toaster, Washer, TV, Stereo. 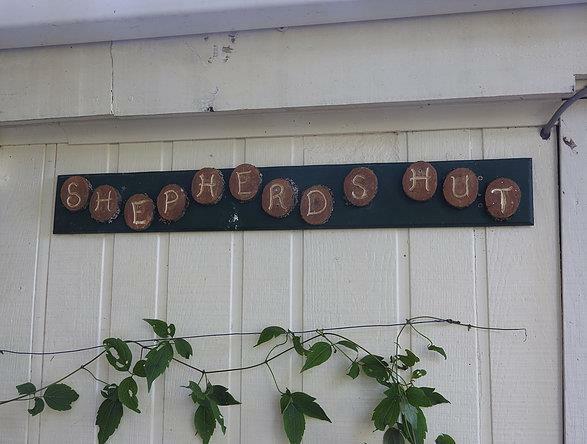 The Rimu Room at South Claragh is located close to within our charming farm house. It is queen size with ensuite (cast iron claw bath). It has its own private entrance and decking area overlooking our luscious gardens which cover 3 acres. A special continental and cooked breakfast with organic blue berries, raspberries, and jam- is provided. The room has a TV, fridge, tea & Coffee and free Wi-Fi. There is a shared lounge. You will meet our pets: Highland cattle , 4 cats, Abby our Samoyed dog and not forgetting Buddy our very talkative Lorikeet. The Tui Room at South Claragh is within our charming farm house. It is queen size with ensuite (shower). It has its own private entrance and decking area overlooking our luscious gardens which cover 3 acres. A special continental and cooked breakfast - is provided. The room has a TV, fridge, tea & Coffee and free Wi-Fi. There is a shared lounge. You will meet our pets: Highland cattle , 4 cats, Abby our Samoyed dog and not forgetting Buddy our very talkative lorikeet.